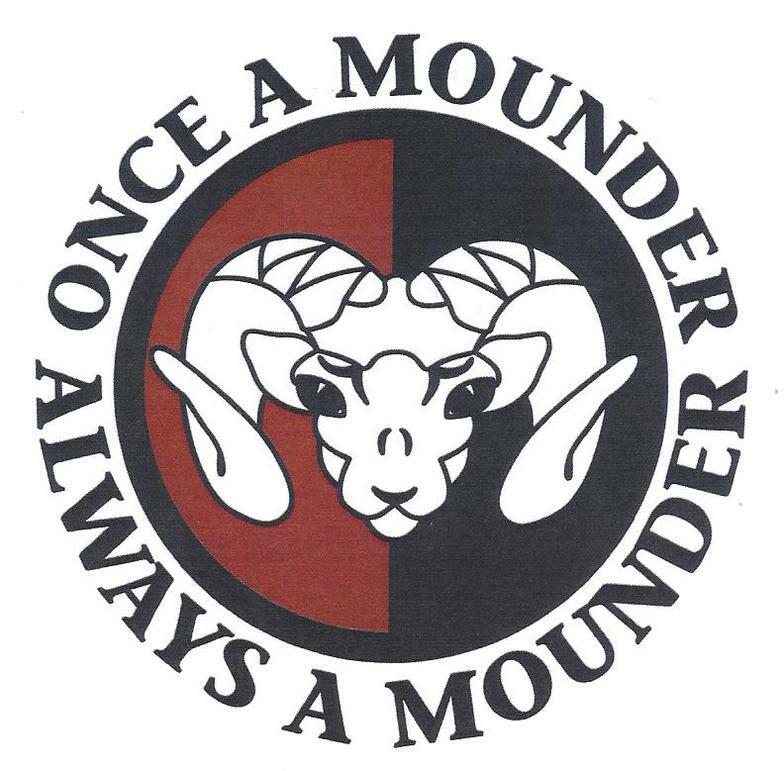 Mounders know how to support the community. Listed below are companies in the area that have made a committment to sponsor this website. Stop by these businesses and check out what they have to offer.